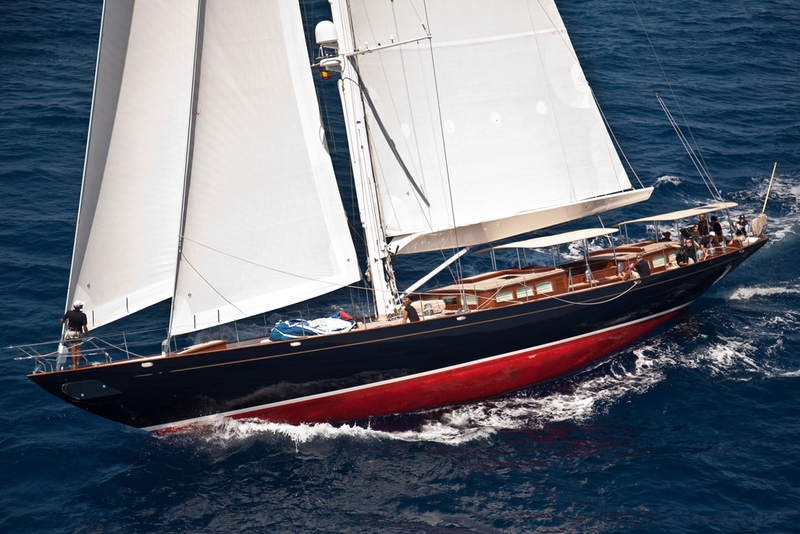 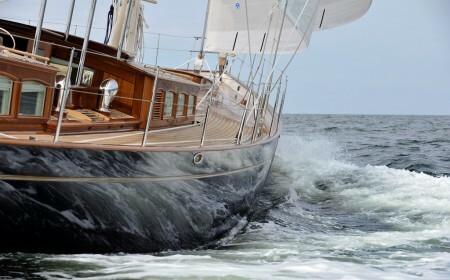 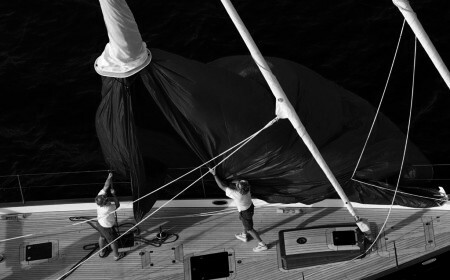 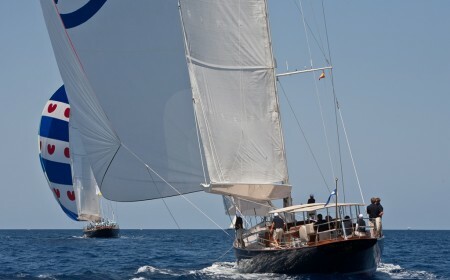 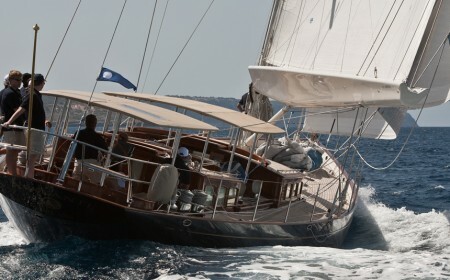 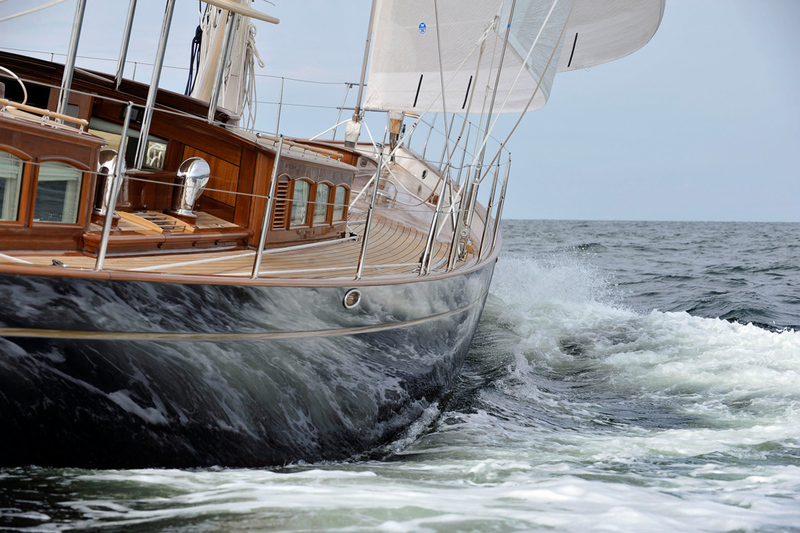 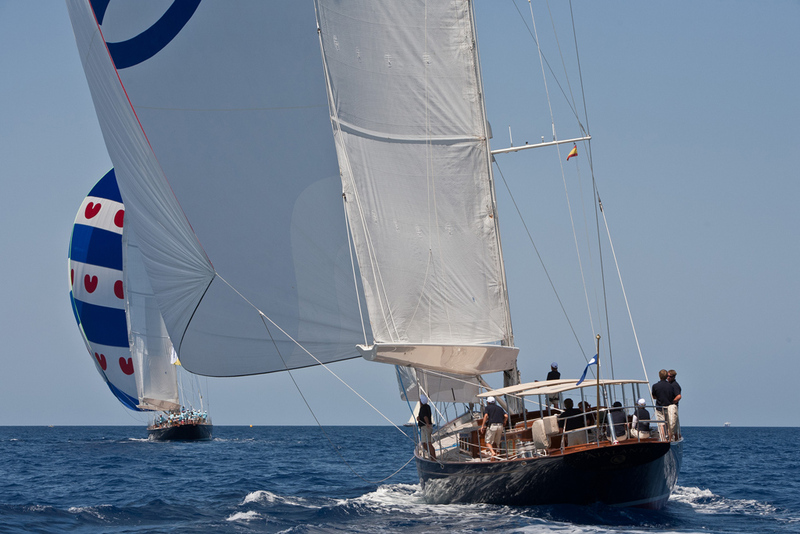 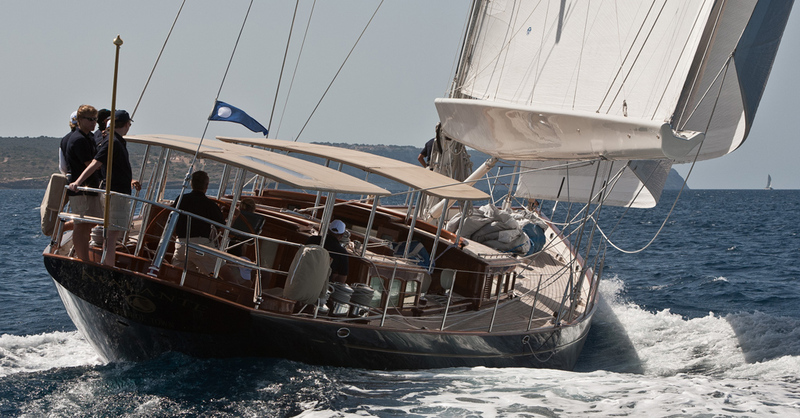 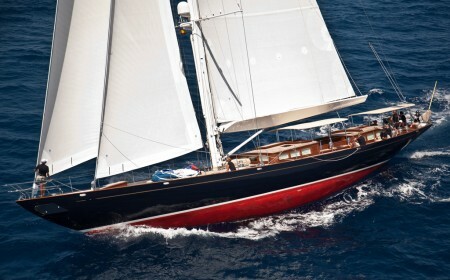 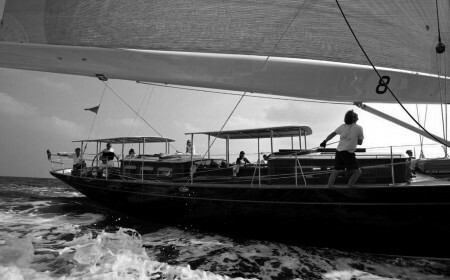 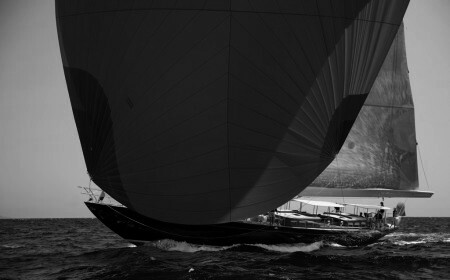 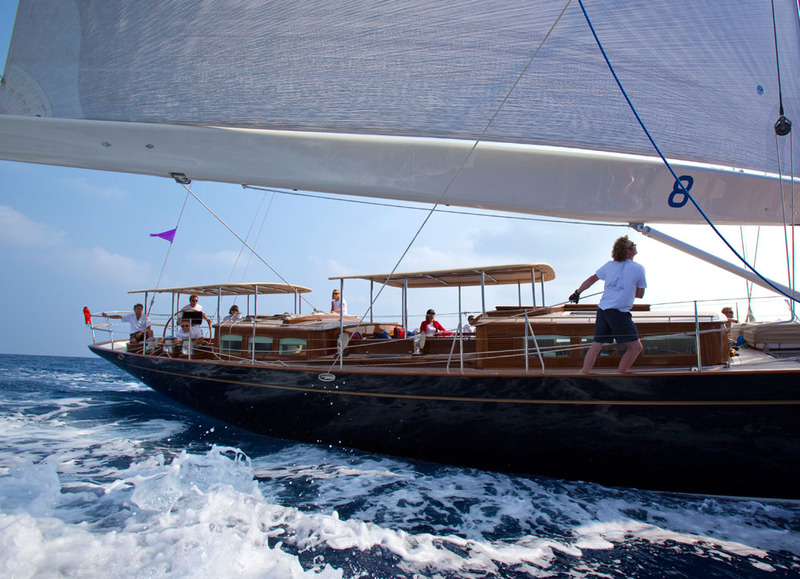 Atalante, the successor and sister to the award-winning Kealoha, is the second Truly Classic 90. 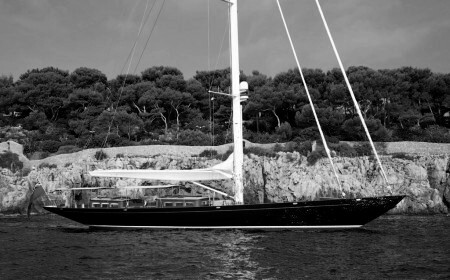 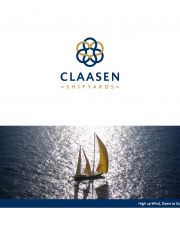 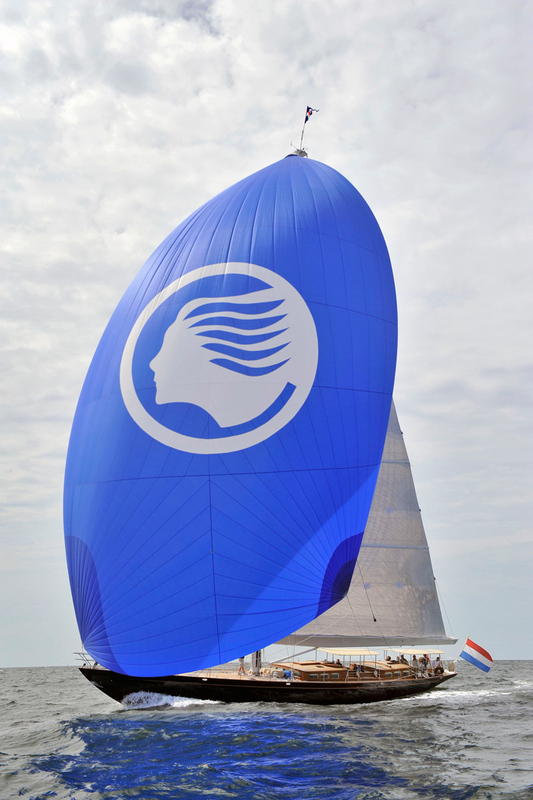 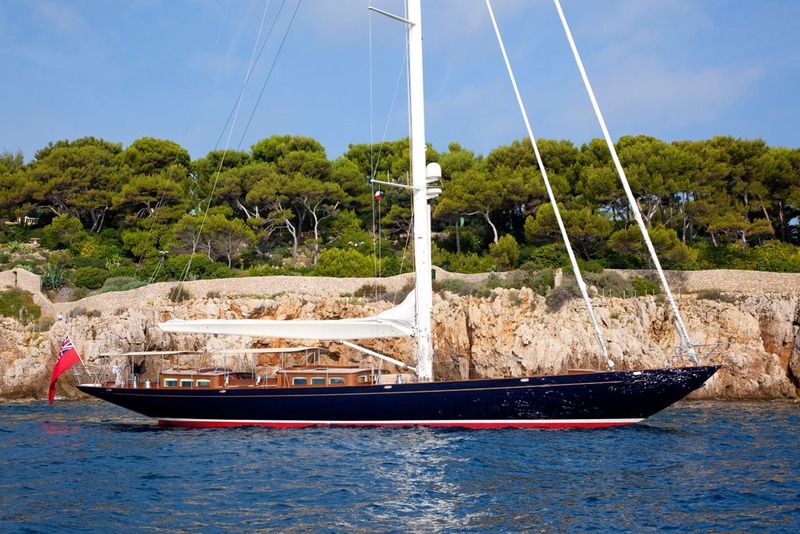 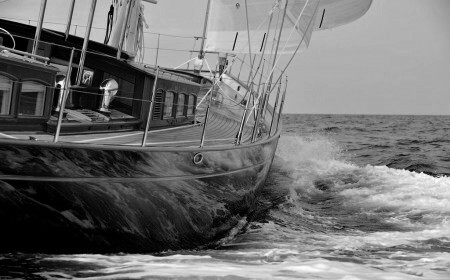 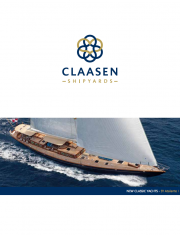 This world-class 27.50-metre aluminium sloop with an offshore carbon spars package with North Sails wardrobe was launched in 2009. 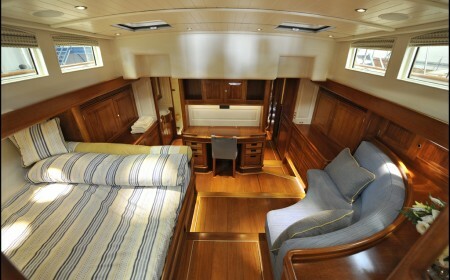 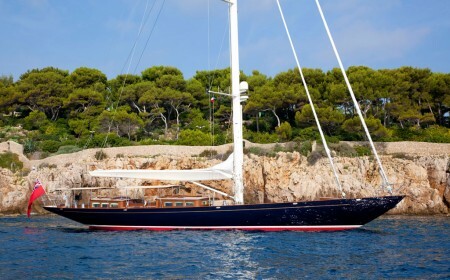 Her comprehensively customised interior is made of mahogany with raised and fielded panels and is fully air conditioned. 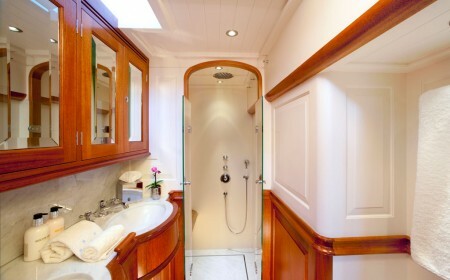 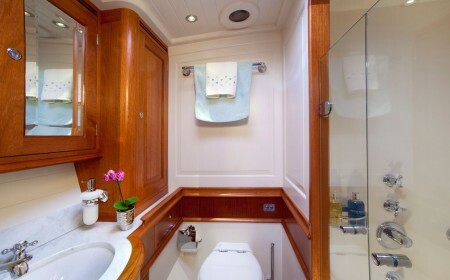 It includes an owners’ cabin with direct access to the aft peak, two guest cabins with ensuite facilities and two crew cabins. 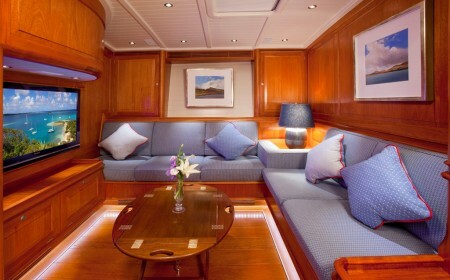 The salon is characterised by a super comfortable seating area with coffee table and a full entertainment system, while the forward deckhouse consists of a second socialising area with a dining table and nav station. 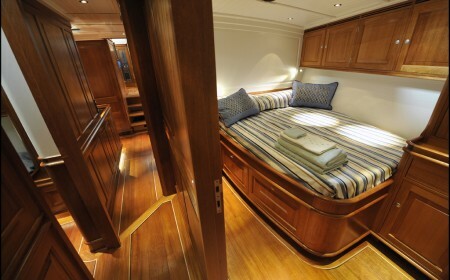 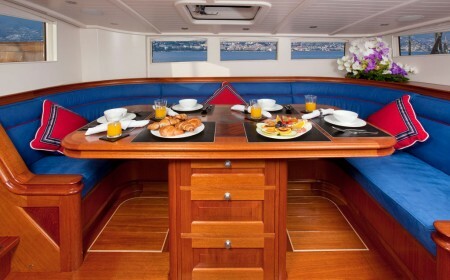 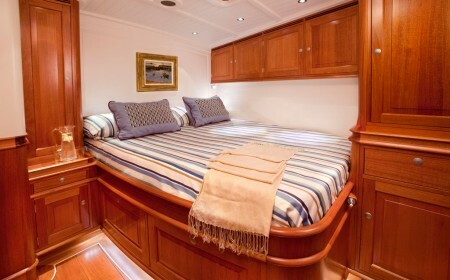 Two separate cockpits complete the living quarters – one aft for sailing and one amidships for alfresco dining and lounging. Supremely elegant inside and out, Atalante fully embodies the truly classic spirit. 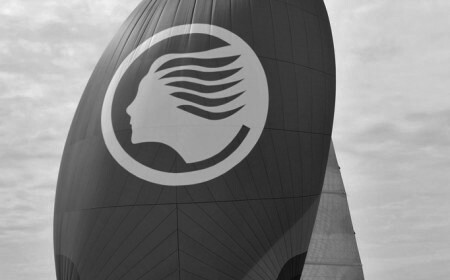 She makes her owners proud everywhere she goes. 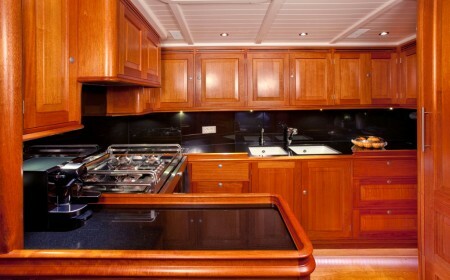 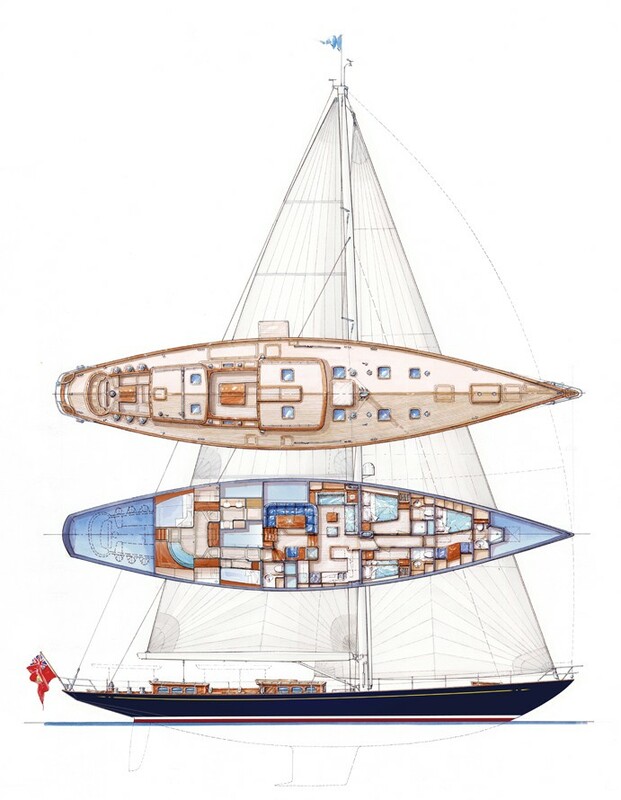 Interior stylingHoek Design Naval Architects B.V.